Microsoft has announced it will be hosting a new flagship event – NexTech Africa – in Kenya in February, bringing together business leaders with local developers and entrepreneurs. NexTech Africa will take place February 2-3 in Nairobi, aimed at encouraging stakeholders to listen, engage and collaborate on developing more locally relevant technology. The event is running under the theme “Building for Africa”, with the two-day lineup to include a series of talks, sessions and forums on topics including cloud, big data, machine learning, the Internet of Things, digital transformation and technology in emerging markets. Speakers will include Kenyan Ministry of ICT cabinet secretary Joseph Mucheru, icolo.co chief executive officer (CEO) Ranjith Cherickel and M-KOPA Solar chief information officer Andreas Fruhen. 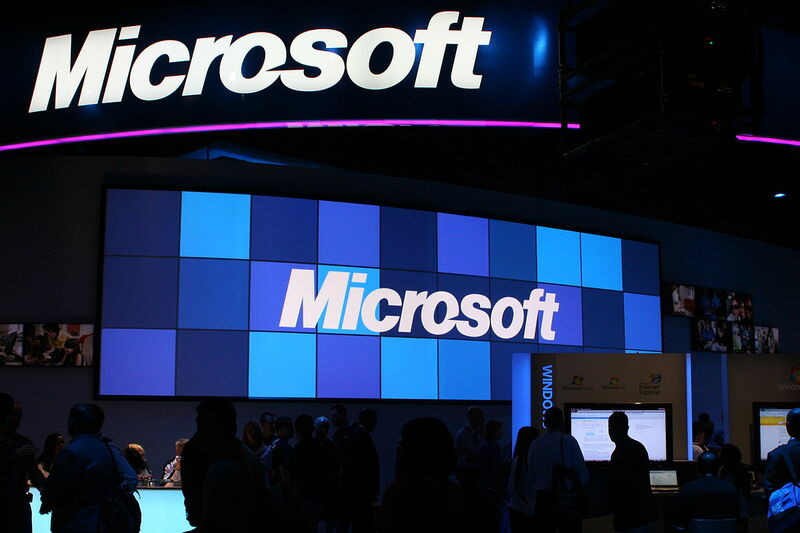 A variety of Microsoft representatives will also speak. “African entrepreneurs seek to solve many business and market related challenges, and developers play a critical role in developing locally relevant solutions across various sectors from healthcare to fintech,” said Kunle Awosika, country manager of Microsoft Kenya. Registrations for the event are currently open here.